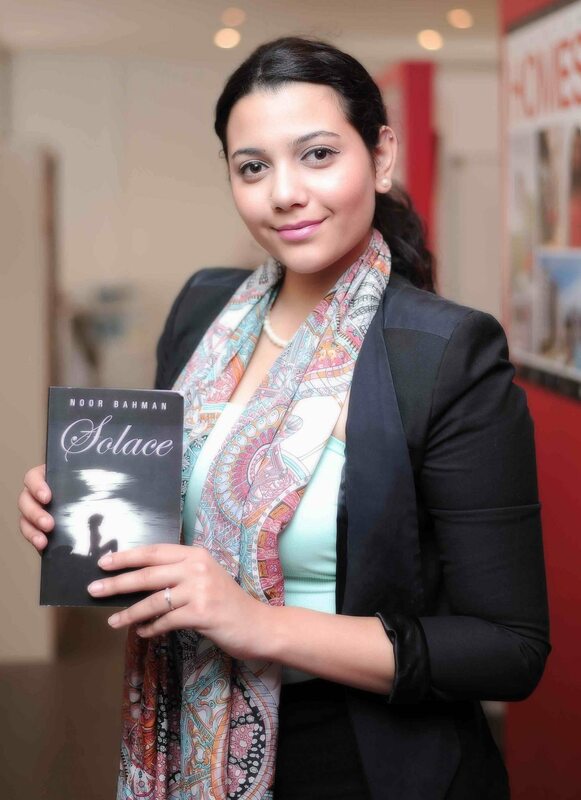 In Conversation with Ms. Noor Bahman; Author of ‘Solace’. 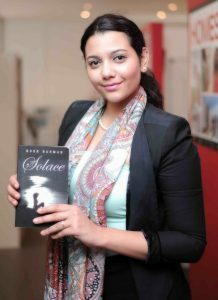 At a young age of 19, when her peers were busy with gadgets and parties, Ms. Noor Bahman was walking into history, being the youngest Bahraini author. ‘Solace’, the collection of her poetry became an inspiration to many youngsters of the region to come out of the niche created by the fantasy world of technology and everything bling. Currently pursuing her Journalism & International studies at the University of Bukingham, UK, Noor shared with BTW her inspiration, work in progress and life after the success of her first publication.